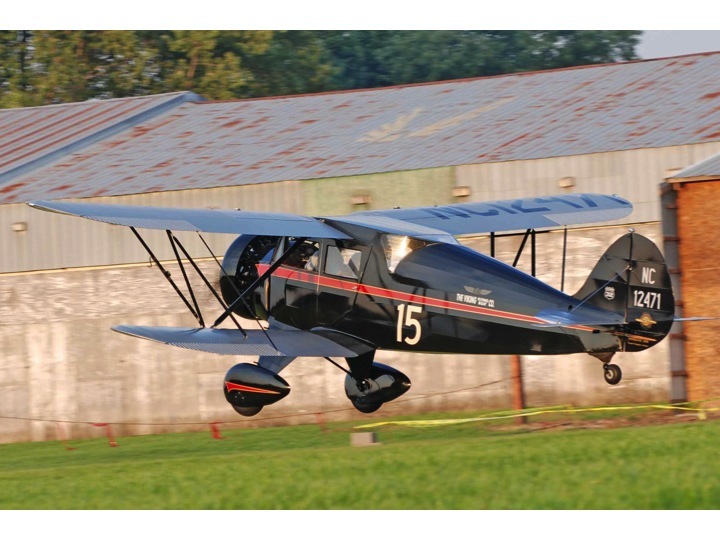 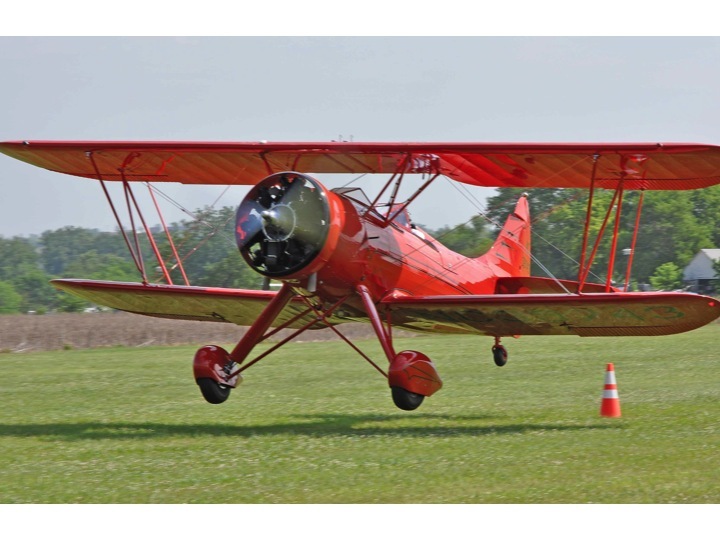 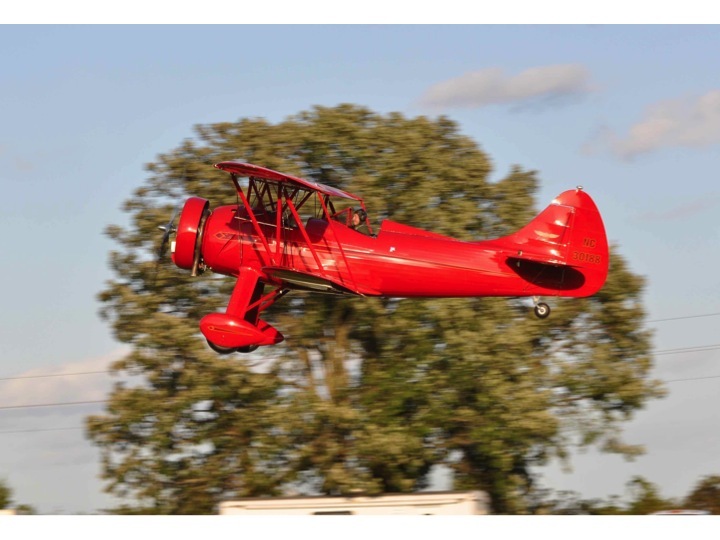 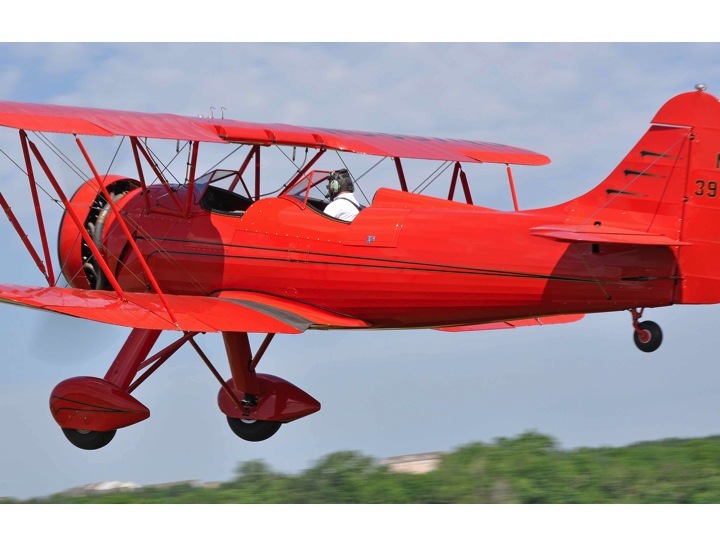 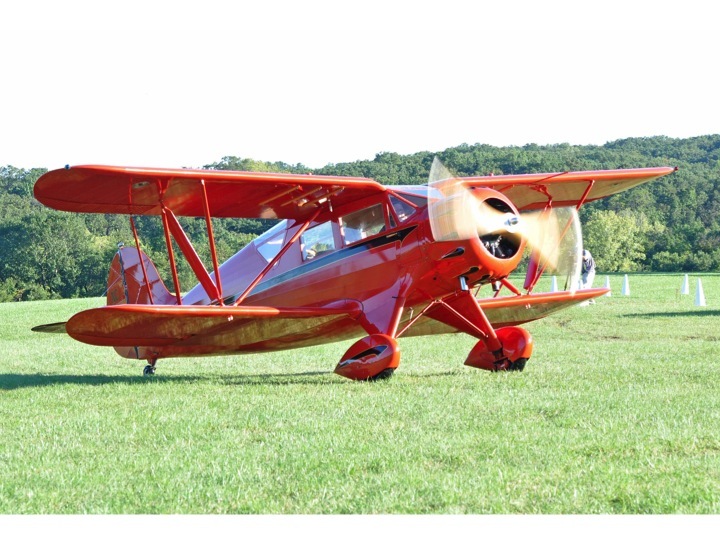 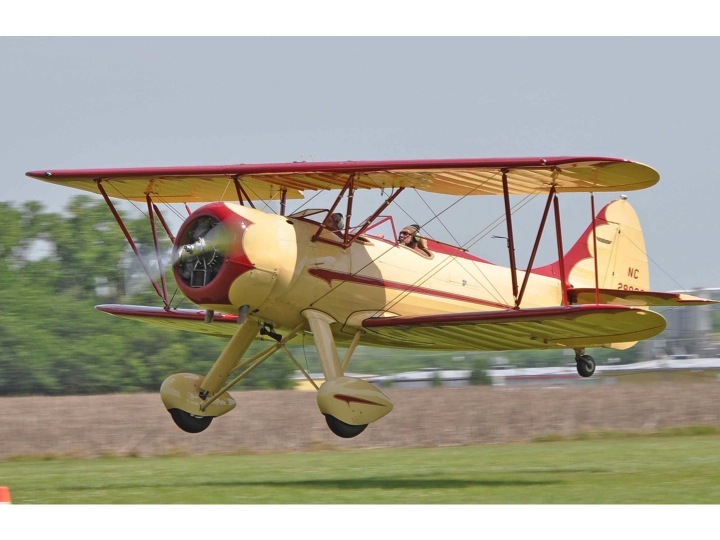 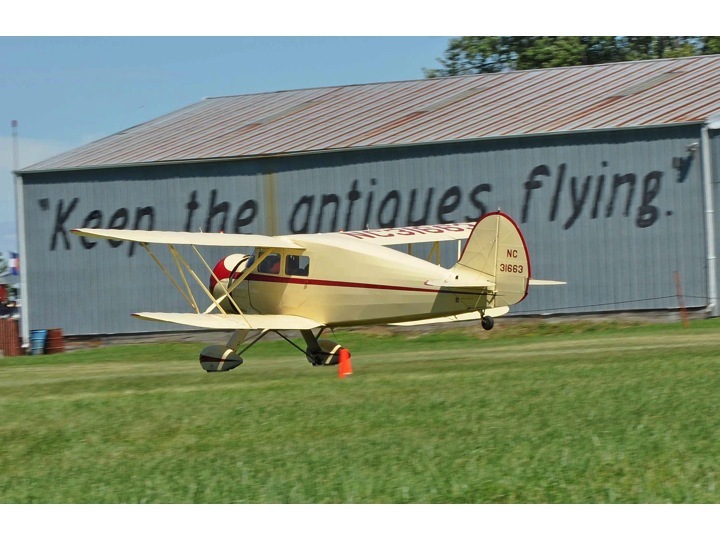 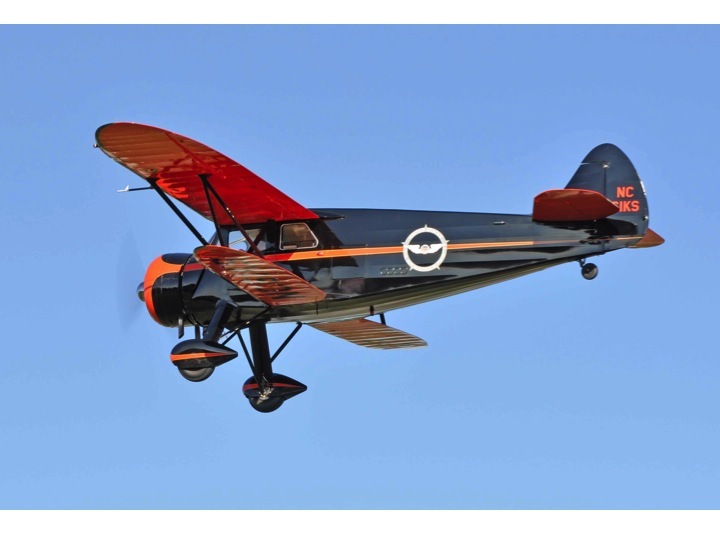 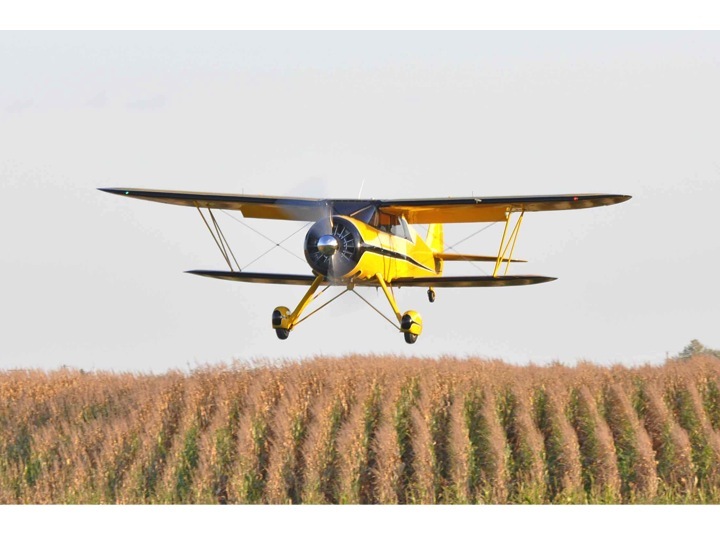 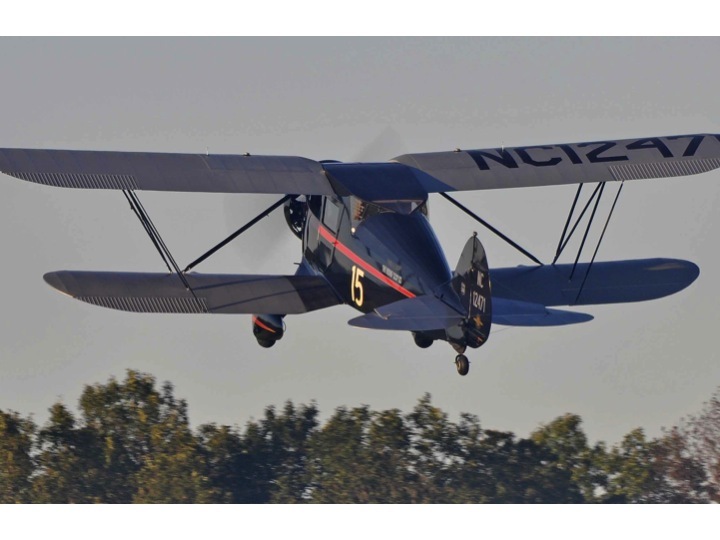 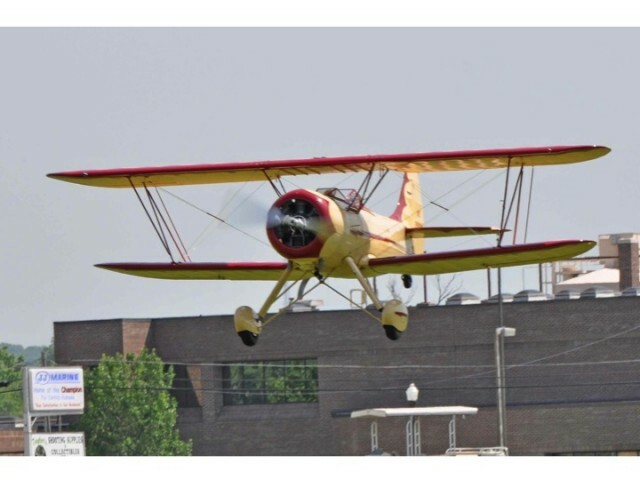 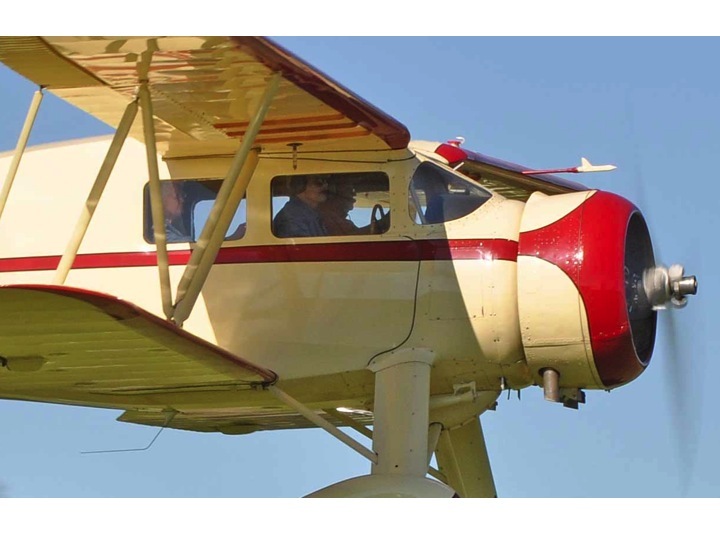 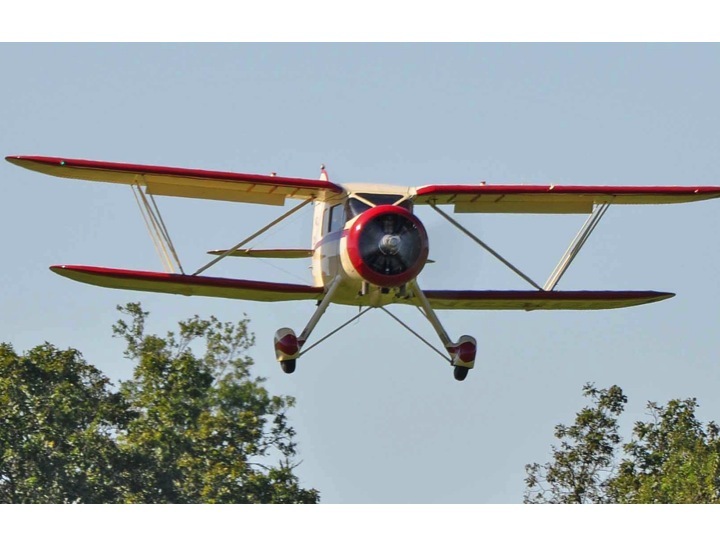 The Waco biplanes are in a class by themselves. 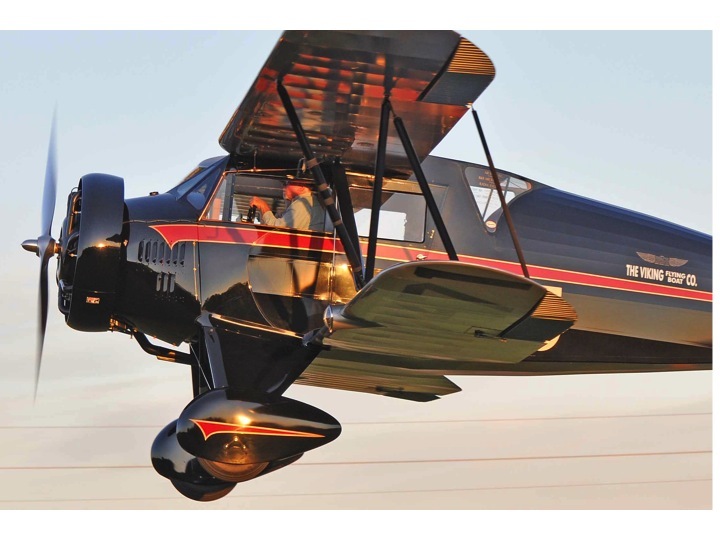 The oldest plane in this selection is the “Viking Boat Company” beauty at 79 years. 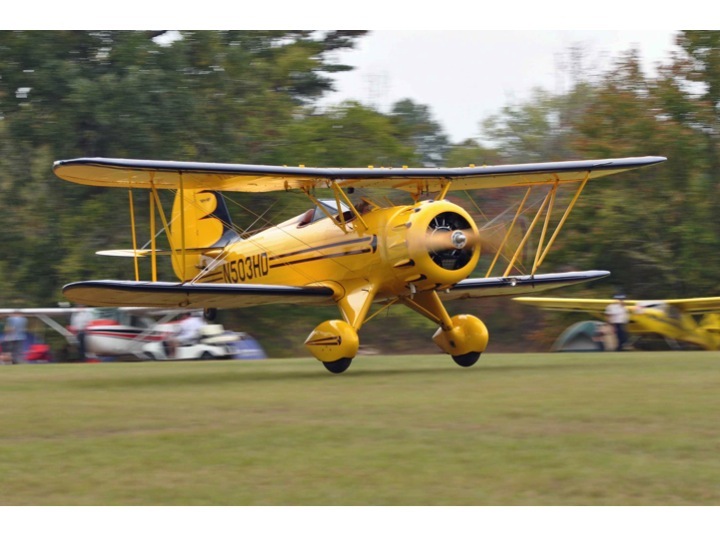 I took all these shots last year.